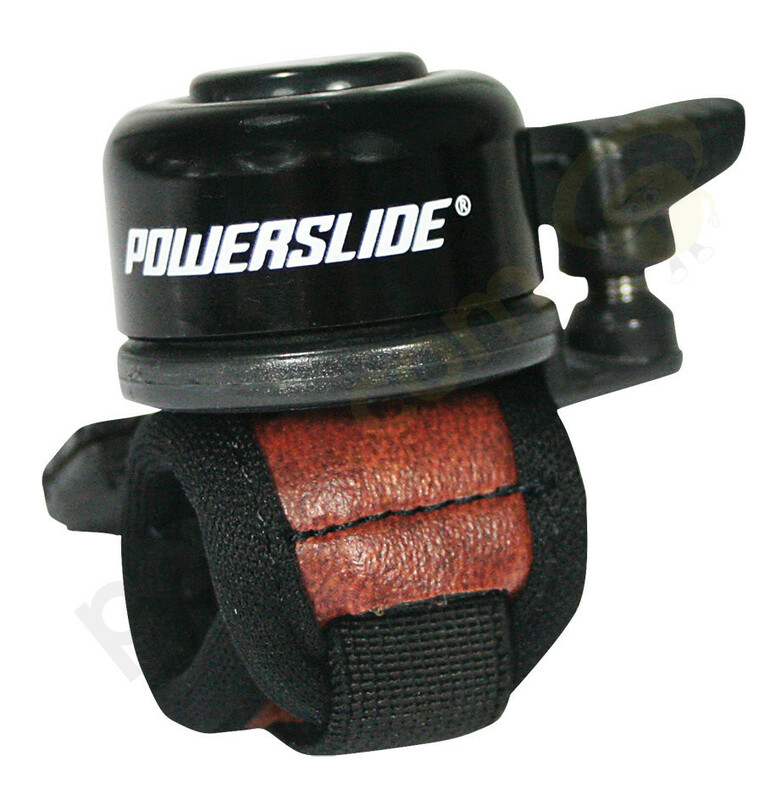 Bell finger Powerslide is a practical thing for a safe and secure ride cykostezce in everyday traffic. Practical plastic bell is attached to a finger and, if necessary, alerting the neighborhood to their presence. No more shouting and whistling.